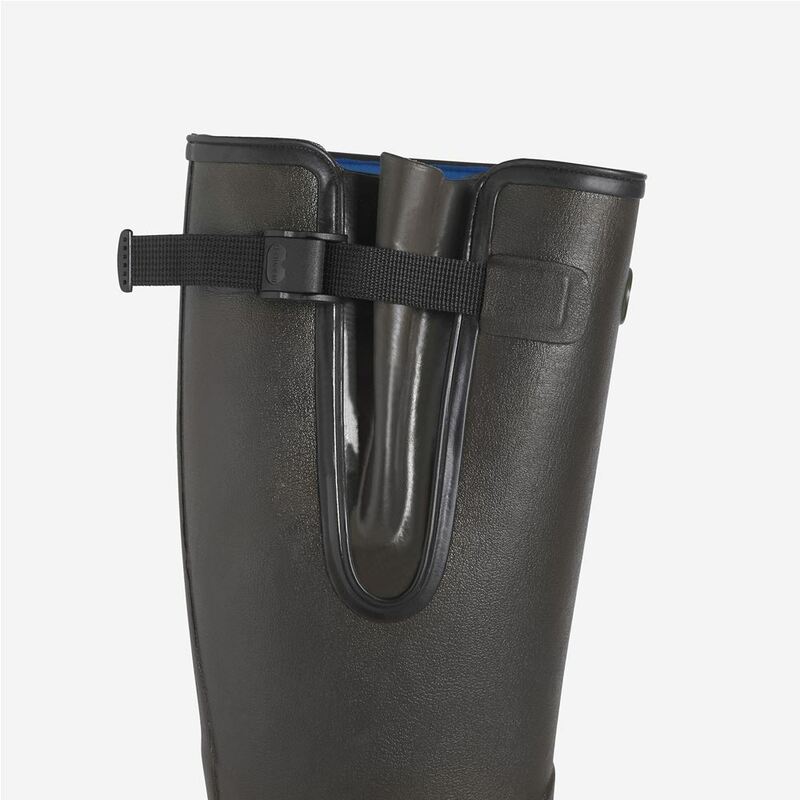 Born in Normandy in 1927, Le Chameau is the name of the world’s finest rubber boots. The only rubber boots to be handmade by a single master bootmaker, each pair is unique. 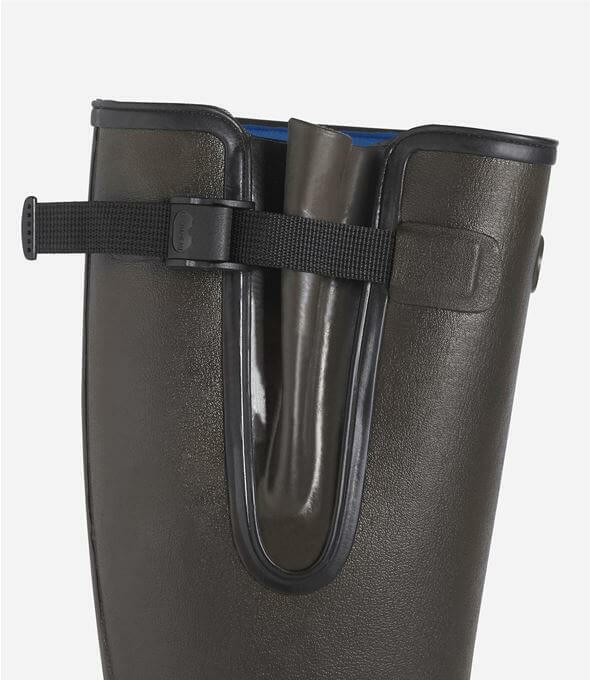 In the highest quality materials and with a range of iconic and innovative styles, Le Chameau is dedicated to delivering years of satisfaction to the wearer. 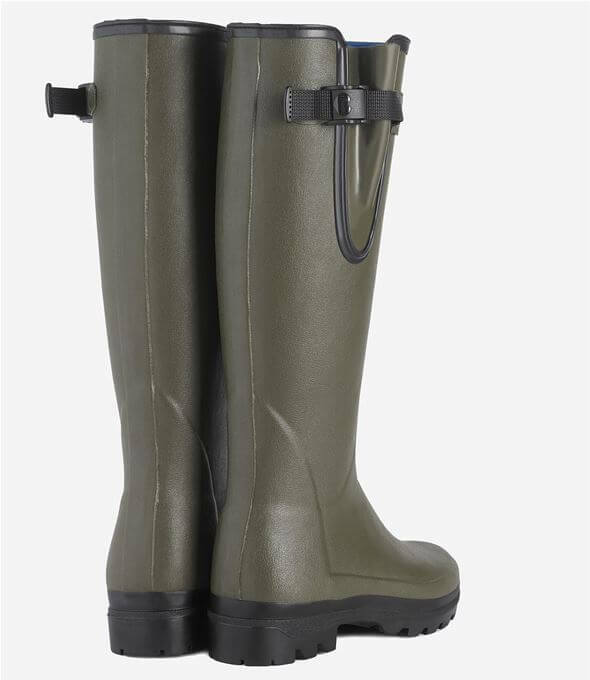 Iconic since 1965, the 3mm neoprene lined Vierzonord boot features a waterproof gusset and an adjustable tightening strap to perfectly balance functionality and style. The shankplate and Grip sole also ensures protection and stability across all terrain allowing the Vierzonord to perform in various situations. The neoprene lining offers improved thermal insulation during colder months. 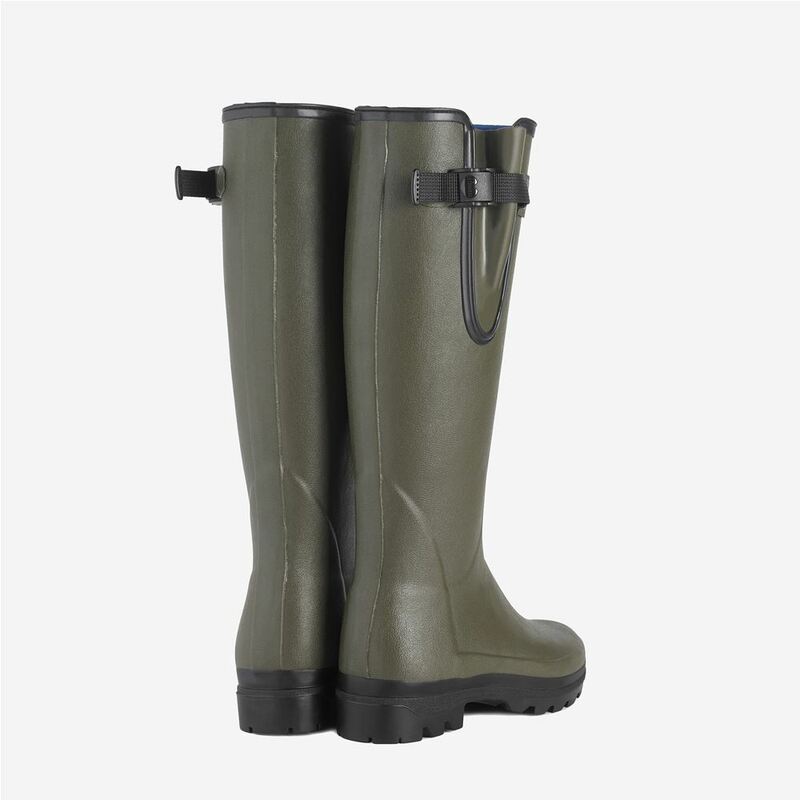 Available in three colours for men; Marron Foncé (right), Vert Chameau (middle), and Vert Vierzon (left). For women you have the option of Vert Chameau, and Vert Vierzon. 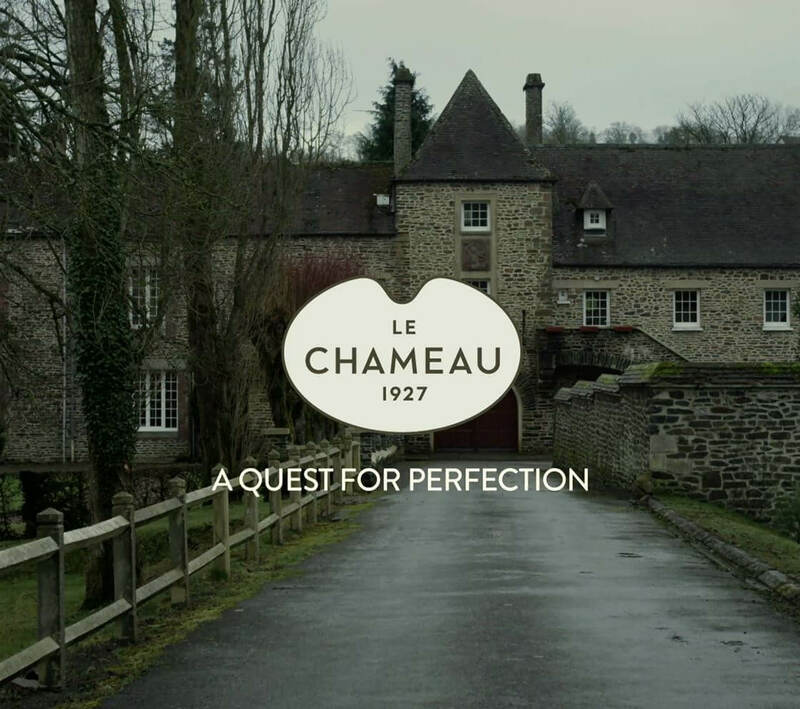 Le Chameau strive for the perfect boot. Handcrafted, with years of experience behind their skilled craftsmen. 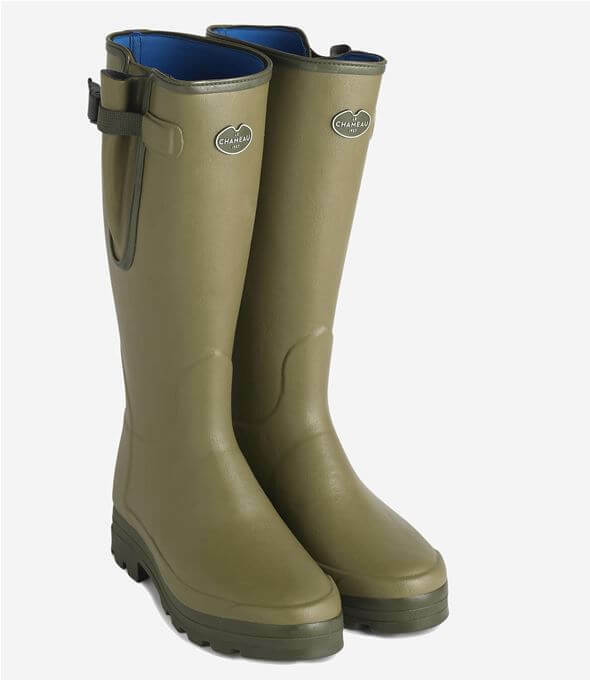 Le Chameau bring us ideal boots both for the countryside and marine uses. 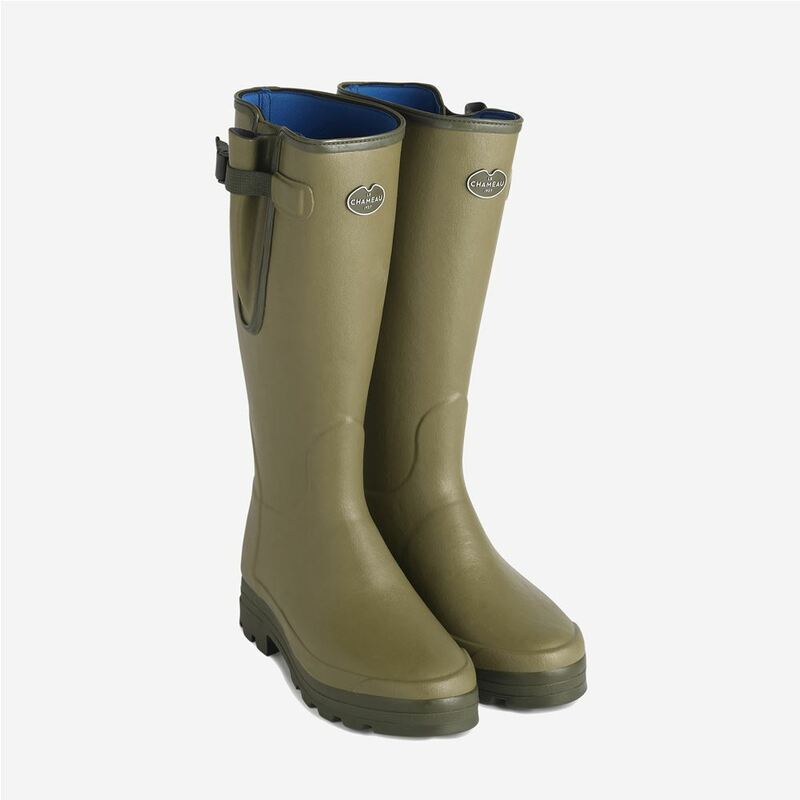 They are simply the best rubber boots on the market today. To the right is an insight into the construction of your perfect boot.